ESCONDIDO — One of comedy’s most accomplished performers is taking the stage Saturday at the California Center for the Arts, Escondido. 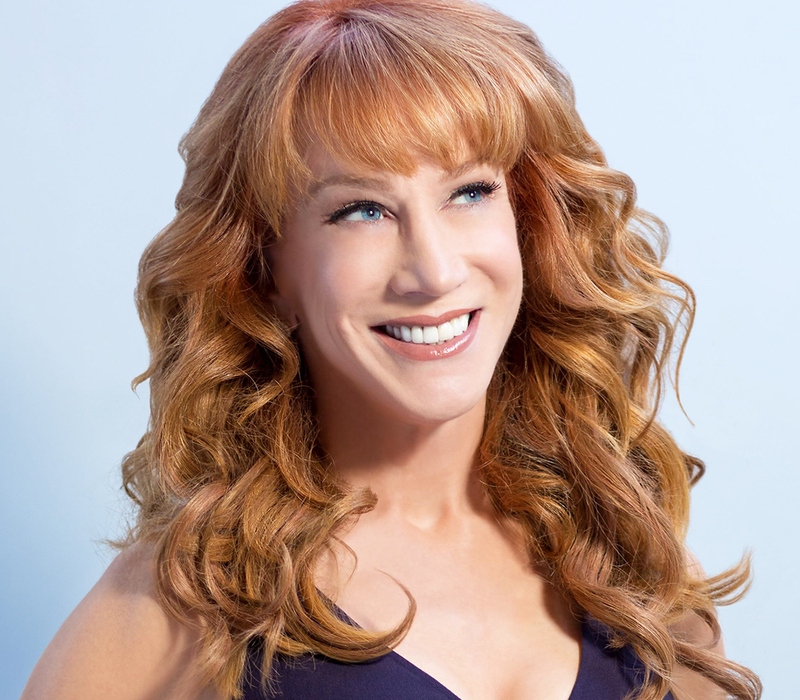 Two-time Emmy and Grammy Award-winning comedian Kathy Griffin will no doubt delivers her rapid-fire wit, outrageous musings on popular culture and hilarious celebrity anecdotes in the concert hall. With her ability to break through the entertainment clutter with her universally recognized brand of pull-no-punches comedy, this show expects to be one of a kind. Buoyed by her dedicated fans, Griffin’s live stand-up performances are legendary and in a class of their own. She has performed at sold out shows everywhere from New York City’s Carnegie Hall to the Sydney Opera House. In 2013, Kathy Griffin was inducted into the Guinness Book of World Records for writing and starring in an unprecedented 20 televised stand-up-specials — more than any comedian in history. She’s co-hosted the CNN New Year’s Eve special with Anderson Cooper since 2007. The concert hall has a capacity of 1,523 seats, while the center boasts a 404-seat theater, a contemporary art museum, art and dance studios, and a full-service conference center with meeting and banquet facilities. 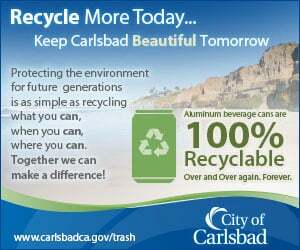 The Center is located at 340 N. Escondido Blvd. in Escondido. The ticket office can be reached at (800) 988-4253. Tickets can also be purchased online. For more about performance dates, times and ticket information, visit artcenter.org.